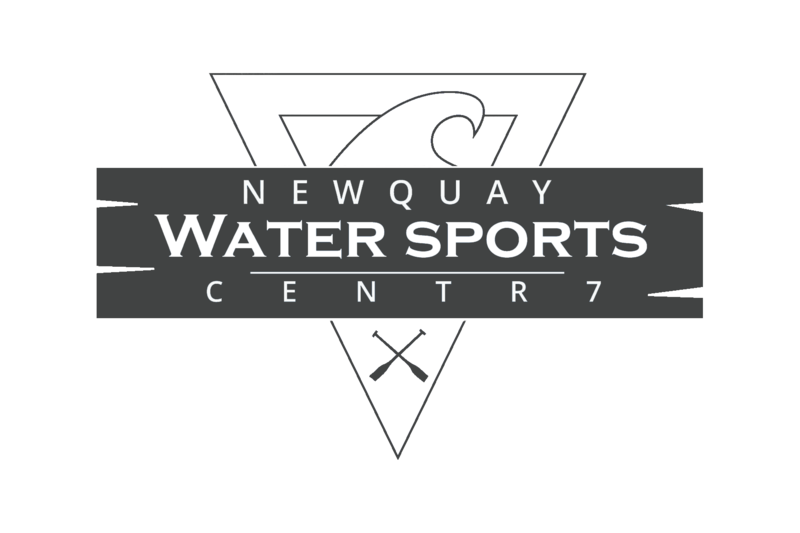 Newquay Water Sports Centre are offering some great Packages for 2019 with some great offer prices. 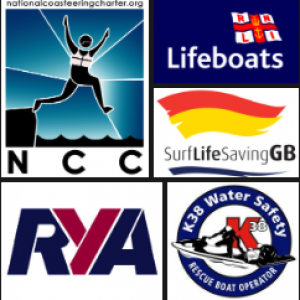 We have developed some of the best adventure activity packages available in Newquay Cornwall. With our massive range of in-house activities we can provide the best packages at the best rates. We have heaps of added value to all of our adventure activity packages for Stag and Hen groups, Adventure Packages for Family Groups and for those Couples holidaying in Cornwall over the Summer. With up to 25% Group discount for Stag and Hen Parties in Newquay looking for some Adventure activities. These Deals are not in conjunction with any other offer that we may be offering and are subject to availability and are dependant on group numbers and not all activities are apart of this offer.